You may not realize it, but when you party hard on the weekends, chances are high that you may have annoying and embarrassing alcohol breath come Monday. Going to class or the office with alcohol breath is not a good choice. Certain volatile molecules in the mouth lead to halitosis or bad breath, according to a 2013 study published in the Journal of Natural Science, Biology and Medicine. Alcohol is one such volatile molecule that it can make your breath stink real bad. Alcohol is not easily digested, as the body sees it as a toxin. It’s metabolized by the liver, but the liver works at a rate that processes only one drink per hour. Due to this slow process, alcohol accumulates in your bloodstream and body tissues, including your lungs, while waiting to be metabolized. This causes the alcohol breath. This problem is common in all people who drink in excess. Aside from the bad smell, people around you will consider you as “still drunk”, since the alcohol is clearly still in your system. 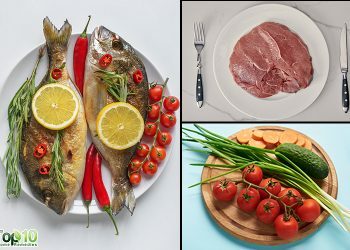 To make sure that people do not know that you’ve been drinking a bit too much, you can use simple and easy tricks to get rid of the lingering smell. 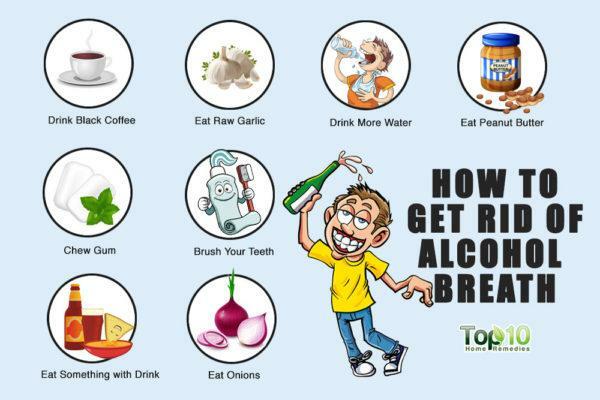 Here are some of the ways to get rid of alcohol breath. To reduce the severity of alcohol breath, you must eat something before or while you are drinking. Chewing food stimulates the production of saliva, and food in your stomach helps absorb some of the alcohol you drink. Snacks like peanuts, cashews, popcorn, potato chips and other munchies as well as finger foods are some good options you can try. 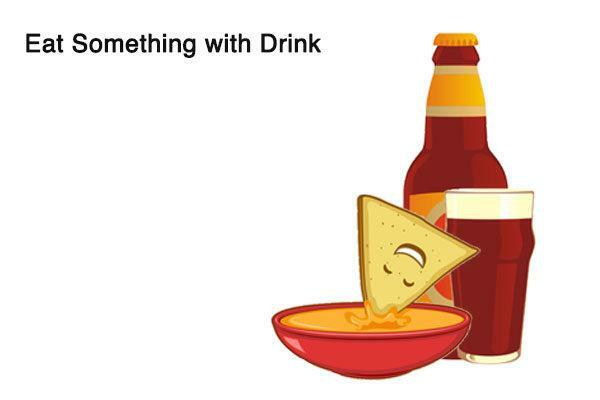 Simply keep on snacking periodically while you are enjoying your beer or cocktails. 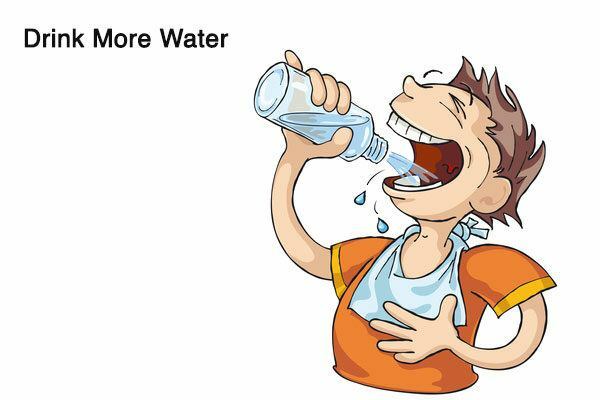 Just like it is recommended to eat something while you drink, it is also important to drink more water. Alcohol makes your mouth dry, due to its diuretic effect. A dry mouth is a better environment for odor-causing bacteria. So, if you sip plain water when you are enjoying an alcoholic beverage, it will help you stay hydrated and avoid a dry mouth. Even after finishing your drinks, do not forget to drink a little water from time to time. In addition to reducing the alcohol breath, it will also reduce the severity of a hangover. Along with plain water, lemon water is also beneficial. Another simple trick to mask alcohol breath is to drink a few cups of strong coffee. It benefits you in two ways. First of all, coffee will make you alert and help fight the drowsiness, which is important if you are going to the office or need to attend an important meeting. Secondly, the compounds in coffee will lend a nice aroma to your mouth that is far better than the smell of alcohol. Three to four cups of black coffee at regular intervals is all that you need. Be sure to drink black coffee with nothing added to it. 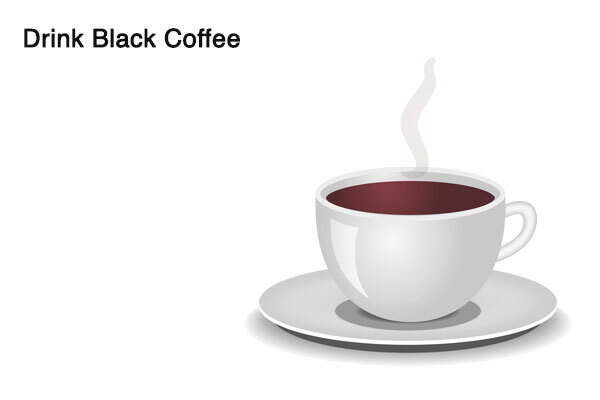 When cream or sugar is added, coffee will not effectively mask your alcohol breath. Good oral care and hygiene are essential for keeping your breath smelling fresh and for fighting alcohol breath. It will help destroy the odor-causing bacteria inside your mouth. 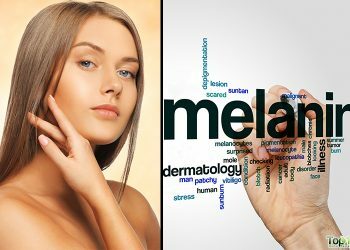 However, be aware that it will not eliminate the alcohol smell coming from your stomach, throat and skin. Brush your teeth as well as tongue with mint-flavored toothpaste to make the smell less prominent. 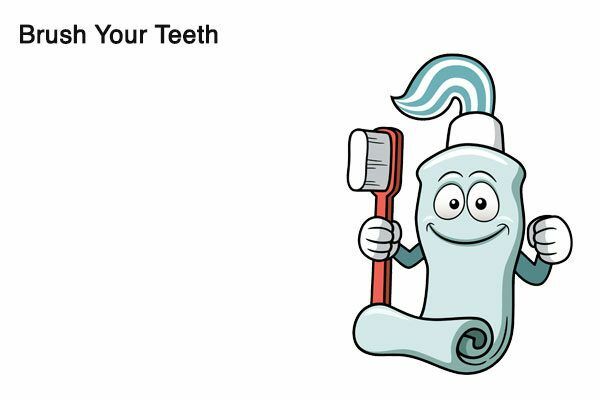 Once you are done brushing, do not forget to floss. Food particles, which are diluted with alcohol, often get stuck between your teeth. This can make alcohol breath even worse if not removed through flossing. Finally, gargle and rinse with a good alcohol-free mouthwash. 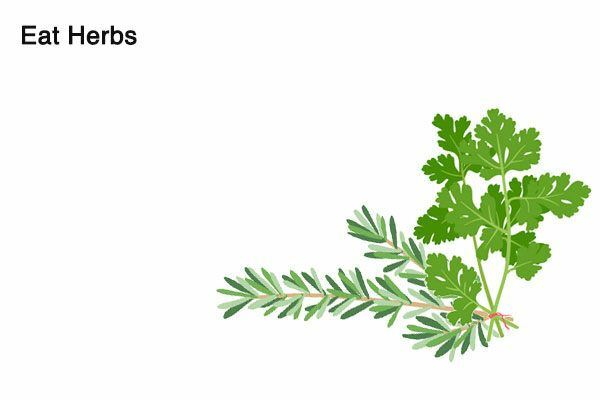 Strong-smelling herbs like rosemary, parsley, spearmint or tarragon can also help mask your alcohol breath. These herbs are known for their deodorizing properties that will help eliminate the embarrassing smell coming from your mouth and stomach. 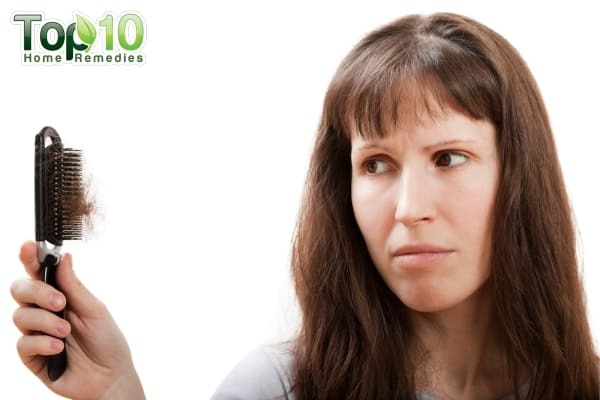 Simply chew some fresh rosemary, parsley, spearmint or tarragon leaves every few hours. You can include these herbs in your salad to nourish your body as well as mask the smell. 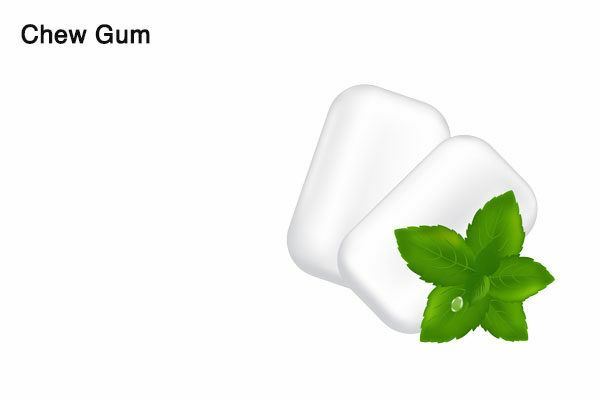 One of the simplest ways to eliminate alcohol breath is chewing sugar-free gum. Mint- or sour-flavored gum will be most effective. First of all, the strong smell of the gum will help cover up the smell of booze. 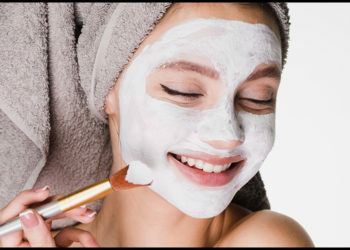 Also, it stimulates the production of saliva, which helps rinse away acids, bacteria and any odor-causing particles. After finishing your drinks, chew a piece of gum for as long as you can. Then, rinse your mouth thoroughly. If needed, repeat again. If you love the taste of creamy and sweet peanut butter, then you have one more reason to enjoy it! Peanut butter can help mask your alcohol breath. 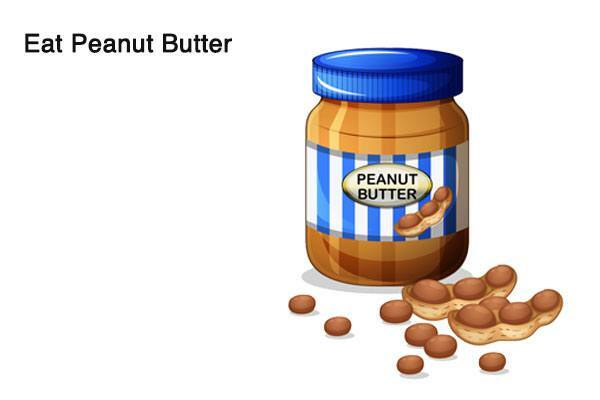 The oils in peanut butter provide a much stronger and more pleasant smell than alcohol breath. It will easily cover up the odor of strong spirits on your breath, and nobody will guess that you were drinking a lot last night. Make 1 or 2 pieces of toast and spread a generous amount of peanut butter on them. Enjoy them with a strong cup of black coffee. A strong-smelling ingredient like garlic can help mask the smell of alcohol breath. In fact, garlic’s odor is so strong that while masking the alcohol breath, it will leave behind a garlic smell in your mouth. 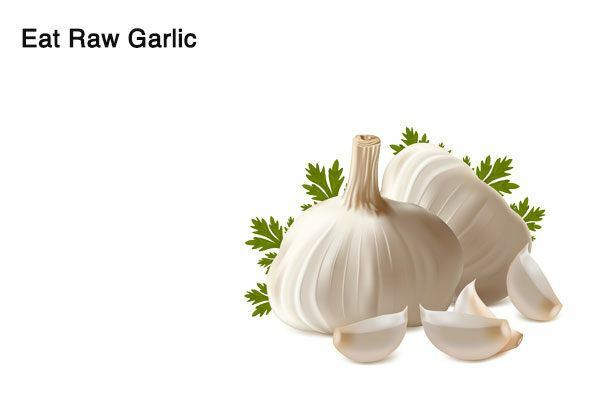 If possible, chew 1 or 2 raw garlic cloves along with a glass of water. Otherwise, prepare something easy with lots of garlic in it, such as soup, dip or spread. Now, to deal with garlic breath, drink mint tea or chew mint-flavored gum. Just like garlic, the strong smell of onions can easily mask alcohol breath. Always choose red onions over white ones, as their smell is stronger. 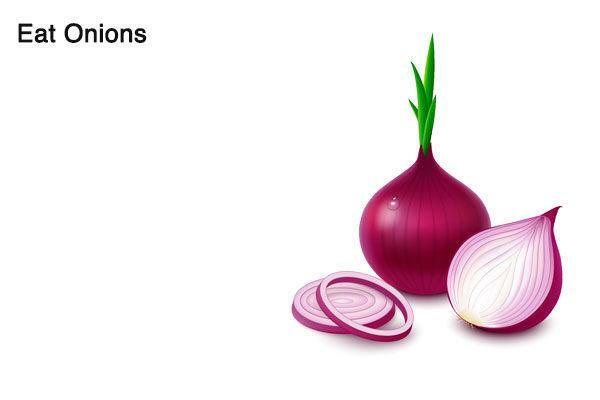 Prepare a salad, burger or sandwich with raw onions as one of the main ingredients. As the smell of onions can be quite strong, you can brush your teeth thoroughly and drink a good amount of water after using this method. Lemon is another useful remedy to help mask stinky alcohol breath, due to the presence of citrus compounds in it. In addition, lemon helps remove the accumulated toxins from the body, thus reducing the alcohol smell. Add 1 or 2 teaspoons of fresh lemon juice to 1 cup of warm water. Add ½ teaspoon of salt and mix well. Use this solution as a mouth rinse, thoroughly swishing it around in your mouth for up to 1 minute, then spit it out. Repeat every 4 hours. Also, you can drink lemon water to help reduce the alcohol smell and also detoxify the alcohol from your body. 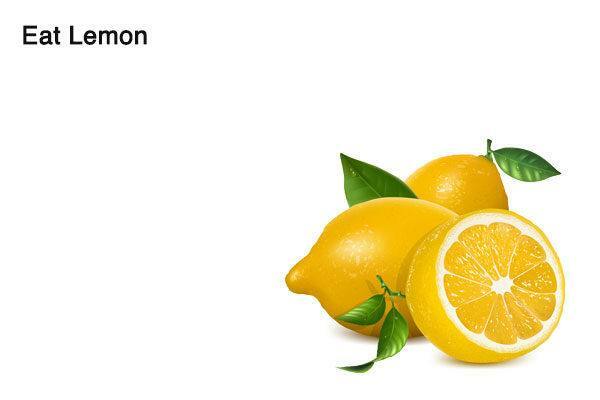 Simply mix the juice of ½ lemon into 1 cup of lukewarm water and drink it. You can also add a little honey for taste. If you are fond of green tea or black tea then you can squeeze a little lemon juice in it and then drink it to help get rid of the alcohol smell from your mouth. Note: Don’t overdo the lemon mouth rinse; being acidic in nature, too much lemon can damage your tooth enamel. A surefire solution that will lessen the smell of alcohol on your breath is to drink in moderation. 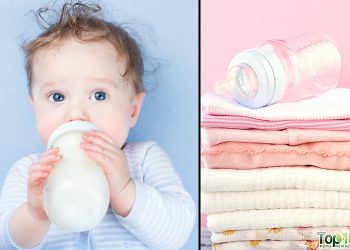 Moreover, excess dinking is linked to many health problems. Avoid mixing drinks, as different drinks have different odors and it can make the odor on your breath even worse. Before going to a bar, put peppermint, cinnamon or spearmint gum in your pocket or purse so it’s handy. Avoid using an alcohol-based mouthwash, as it will only enhance the liquor smell. Eating just 1 teaspoon of yellow mustard and washing it down with some water can also be helpful. Drinking a glass of tomato juice can also mask the smell of alcohol. Always remember to drink responsibly and not drive after drinking.